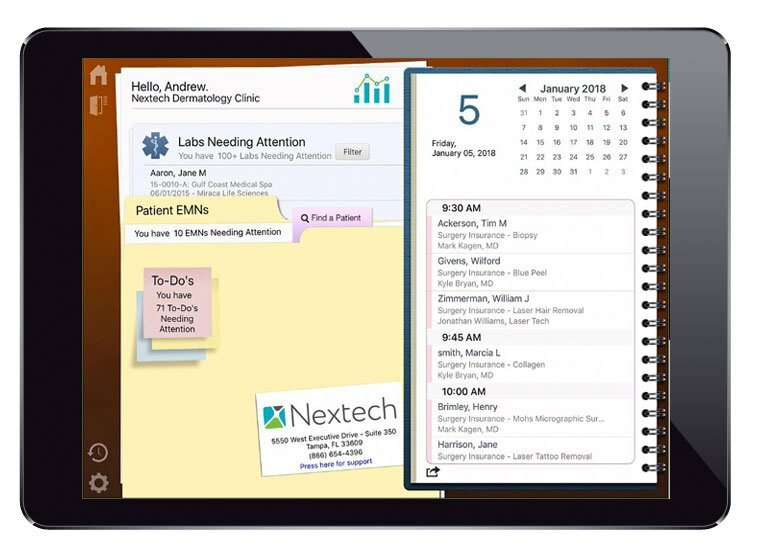 Nextech’s super-tech iPad application liberates dermatologists from spending more time in the office than necessary. 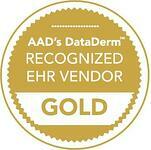 Work from any location. 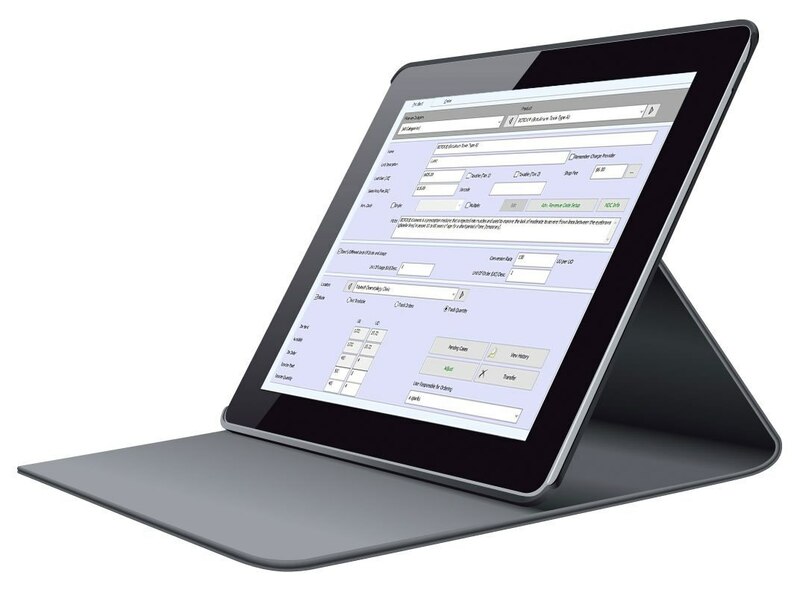 Swift-swipe design enables rapid review of patient charts and prescription refills. 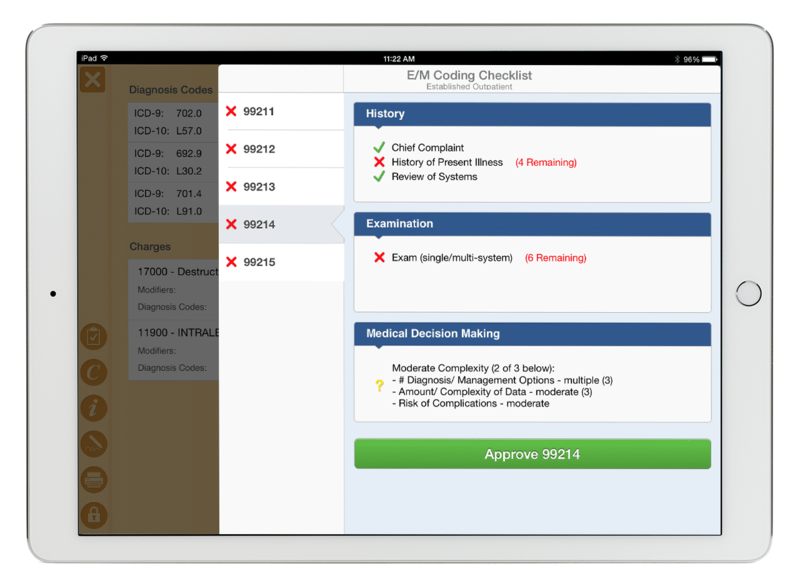 Automatically pull relevant information needed for the patient – diagnosis codes, consent forms, lab forms, etc.